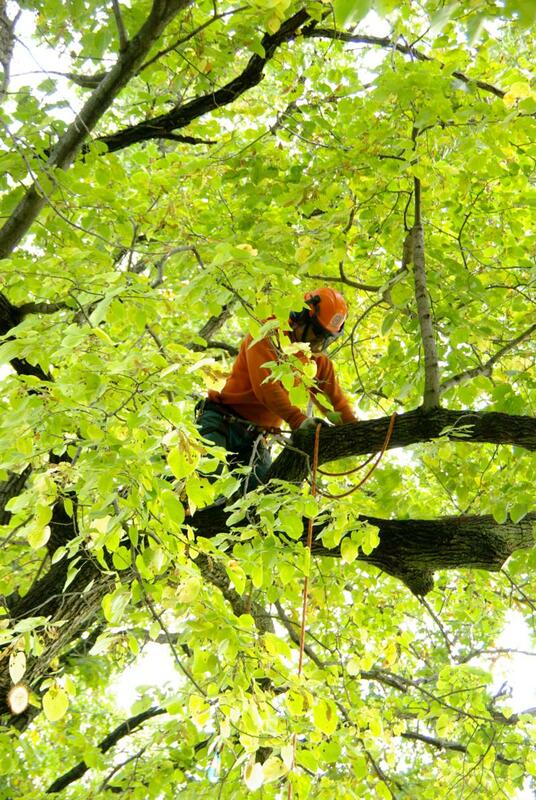 With over 20 years of experience, Jim's Tree Service offers affordable, dependable service in St. Cloud and throughout Minnesota. Owner and operator, Jim Miodus is a certified arborist. He is fully insured and offers landscaping and sod work in addition to tree and brush removal, stump grinding, lot clearing, cabling, corrective trimming and firewood for sale. Jim's Tree Service not only provides tree and landscaping services to St. Cloud, MN, but also provides snow removal and snow plow services. Professional Work at an Affordable Price. Whether it's trimming and planting trees or cleaning up after a storm, Jim's Tree Service is ready to make a positive impact in the community. "I have had Jim remove several big and complicated trees for me over the years. Jim is knowledgeable and can read a tree, which is important to keep it off your house. I highly recommend Jims Tree Service for all your tree removal/trimming needs."